Mumbai is not a city but an experience in itself. The largest city of India has been aptly titled ‘The City of Dreams’ since time immemorial. But don’t mistake Mumbai to be just a land of endless opportunities and explore the cultural heritage it holds so dearly. The centuries old Gateway of India is one of the prides of Mumbai and an iconic symbol as well. Besides this, there are old forts and caves for the history lovers, art galleries and museums for the art lovers and the endless Arabian Sea for the adventure lovers! It is impossible to experience Mumbai unless one lives there for months. But what if you only have 24 hours to see whatever you can in Mumbai? You must be aware of the best time to visit the places to make the most of your time. So, here’s our take on what you can do at different hours in Mumbai. Choose whichever experiences appeal to you the most! 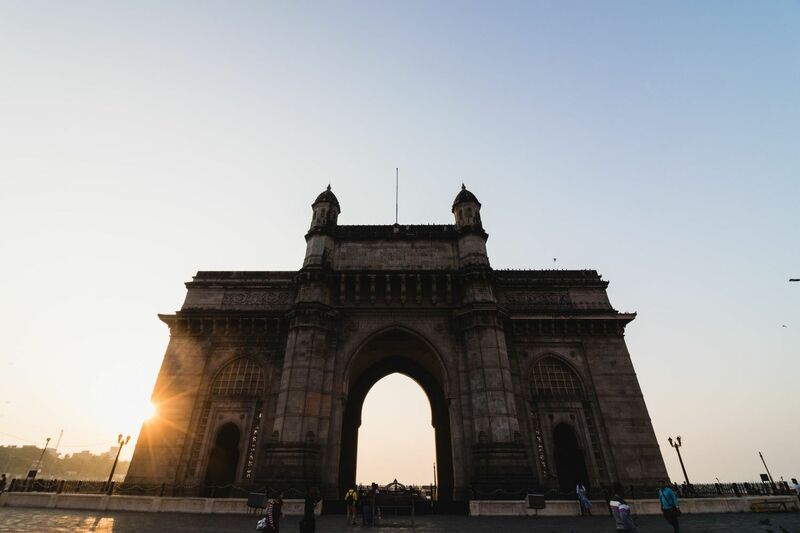 Watch the rising Sun at Gateway of India- What better place to start your day from than the city’s iconic Gateway of India? Built in the early 20th Century to commemorate the arrival of British Monarch? Arrive here as early as you can and sit right in the front of the great arc. The orange ball that rises gradually from the seemingly endless Arabian Sea will promise to brighten up your day ahead. A jog at Juhu Chowpati- One of the best ways to get an initial ‘feel’ of Mumbai is to take an early morning jog at Juhu beach. This is the perfect time to visit Juhu since it gets too sunny afterwards and too crowded in the evenings. Who knows, you might even jog past some of the most famous movie stars here! Explore Borivali National Park and Kanaheri Caves- The most unusual national park, on account of it being bang in the middle of the city, Borivali National Park doesn’t disappoint if you are looking to spot some wildlife in the middle of the city filled to the brim with humans. 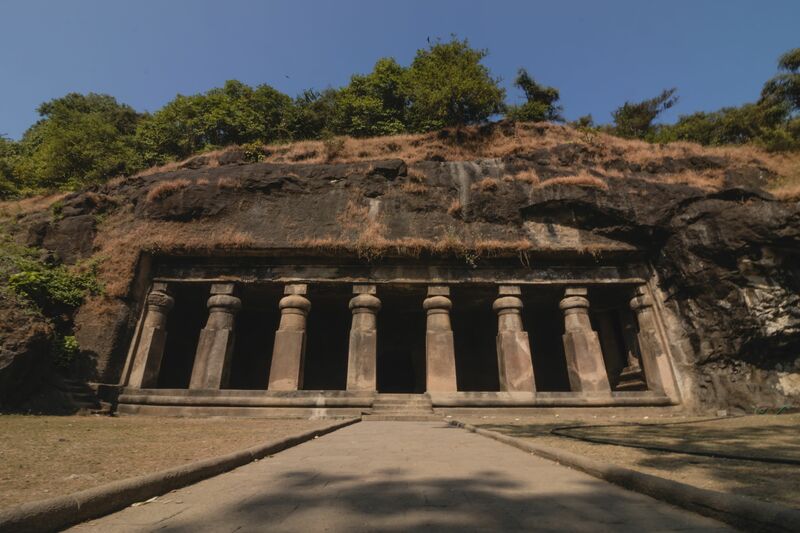 Kanaheri caves, believed to be built between 1st century BC and 10th century AD, were initially covered by forest all around, which was later reduced to the National Park. They depict beautiful Buddhist carvings on their walls and should not be missed. Take a boat ride to Elephanta Caves- The caves on Elephanta Island, 10 Km off the coast of Mumbai are a destination visited by tourists and travelers alike. They have also been declared a UNESCO World Heritage site. The boat ride to this place though is the actual highlight. Make sure you choose to sit on the deck of the boat. As the boat proceeds, you will see groups of birds flying besides you. These are one of the friendliest lot you will see but to make friends with them, you have to offer them something to eat! As you do that, watch them fly close to you and eat it off your hand. 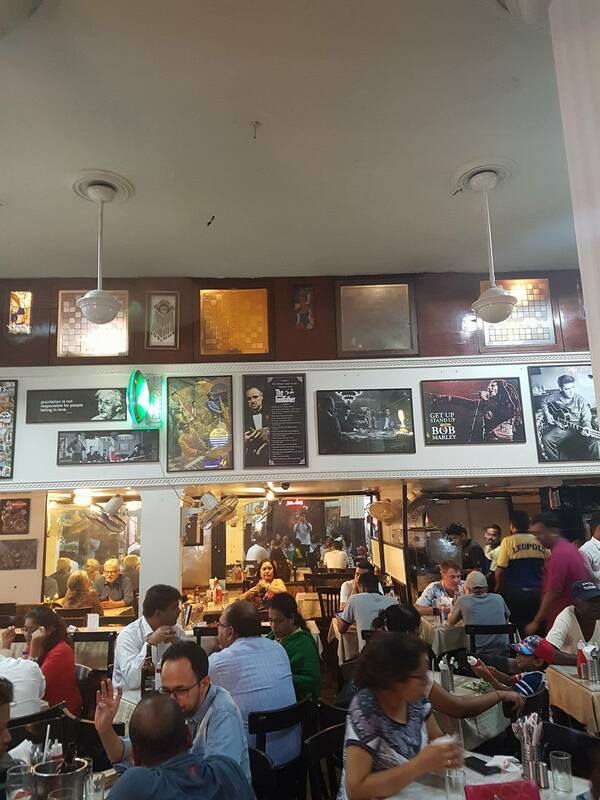 Breakfast at Leopold Cafe- Leopold has been a symbol of the famous Colaba causeway since decades now. Having a vast menu to cover all kinds of cravings you might have, the quirky interiors and its location attracts hundreds of locals and tourists alike. So, be prepared to wait for your turn. But the food will be well worth the wait. 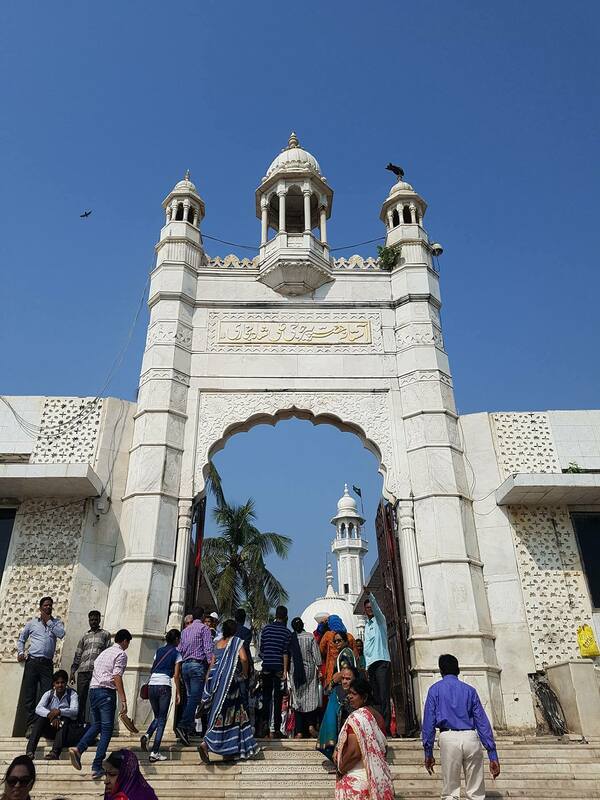 Take a trip to Haji Ali’s Dargah and Shri Siddhivinayak Temple- The shrine of Haji Ali is situated right in the middle of the sea! You have to walk on a path about half a kilometre long to reach and with sea all around you, it is often a sight to behold. Pay your respects here and stay for the peace all around. On the contrary, Shri Siddhivinayak Temple is located in the middle of the city. Be prepared to encounter long lines to get just more than a glimpse of the shiny interiors of the temple as thousands come everyday to the temple. At both the places, be mindful of the shopkeepers trying to sell you their stuff saying you cannot enter the Dargah or the temple without certain items. The only requirements to enter these places are a pure heart and respect for the religion. 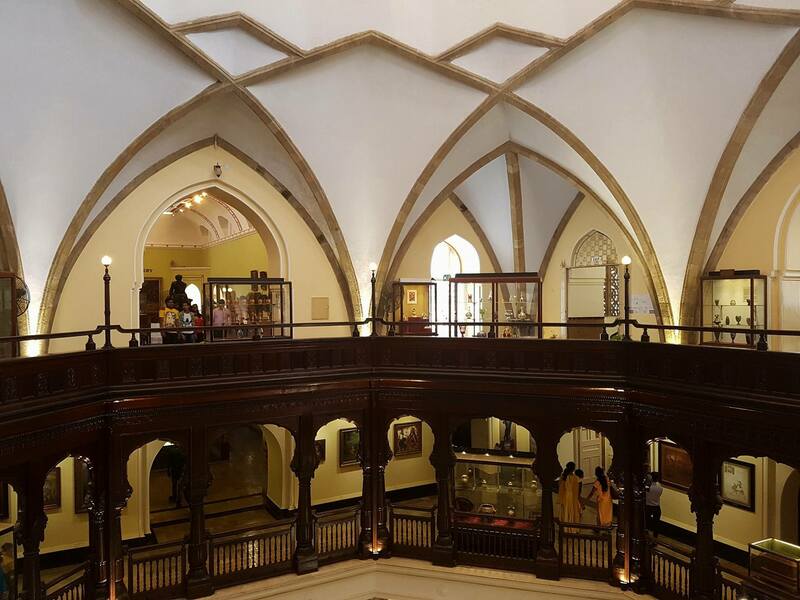 Visit the Prince of Wales Museum- Now commonly known as ‘Chhatrapati Shivaji Maharaj Vastu Sanghrahlaya’, this museum was established in early 20th century and can be a place full of wonders if you are history enthusiast, both natural and man-made. Once you are done marvelling at its architecture, you will find yourself absorbed in the history of mankind right from the start to as recent as mid-20th century. There is a natural history exhibit that you should not think of missing. 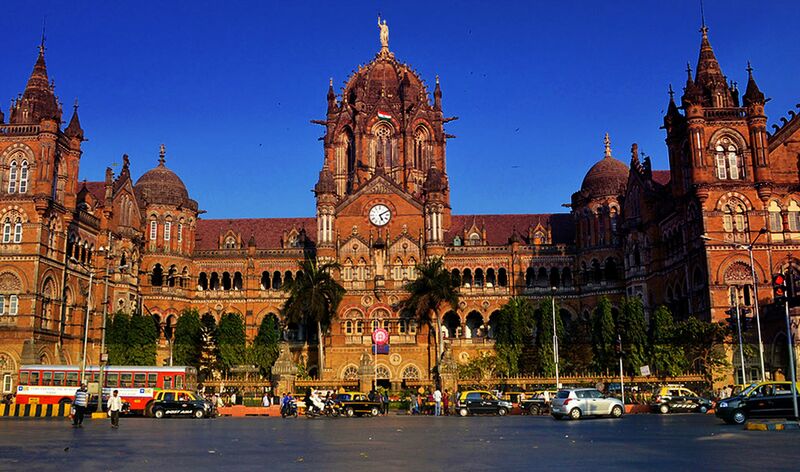 The feature that you will probably enjoy the most would be the short documentary of Mumbai. It features the history of the city and how it came to be the biggest metropolis of India. Marvel at the paintings in Jehangir Art Gallery- If you are a connoisseur or art, you will find both peace and immense joy at this place. The most prestigious art gallery of Mumbai sees a tremendous rush of artists waiting to display their work here and hence, a lot of them have to wait for their turn, sometimes even for a year or two! The only pictures you're allowed to click here though are through your own eyes. Gobble down Chicken Curry at Baghdadi- If you are one to explore the relatively unknown but one of the best places to eat, head right to the Taj Hotel opposite to the Gateway of India. But rather than going inside, walk to its end and after about 300 metres, you will come across this establishment in the corner. 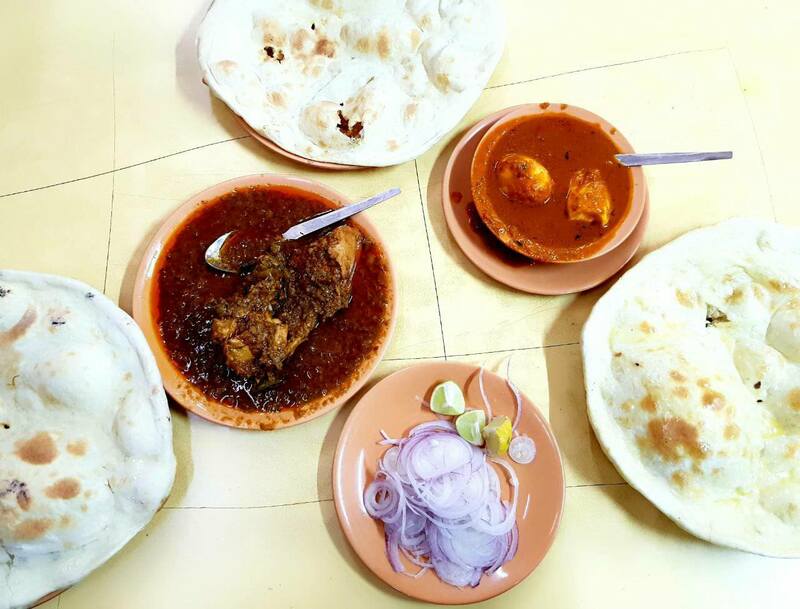 Grab a seat wherever you can and order yourself a plate of chicken curry with just one of their huge roti. You will be full in no time but your heart will keep wanting more. Tip- No matter how full you are, don’t miss their Caramel Custard and order it in advance as they tend to run out of it quite often. Head to Crawford Market for Badshah’s Pao Bhaji and everything you need- Located at a 5-minute drive from CST station, Crawford market is one of the largest markets of wholesale products as well as the best place for street shopping (Colaba causeway is a close second). Right before you enter the vast market, you will come face-to-face with Badshah restaurant. If you don’t live in Mumbai, you should not miss having the signature dish, Pao Bhaji, while you’re in the city. Badshah is a restaurant famous amongst the citizens of Mumbai for its Pao Bhaji and you will get to choose from several different varieties of it offered by the restaurant. Walk through the narrow lanes of Chor Bazaar- Just a short ride away from Crawford lies the (in)famous Chor Bazaar of Mumbai. Justifying it name, the market has truly everything available but searching for any particular product can be difficult as there are no specific shops for specific products. 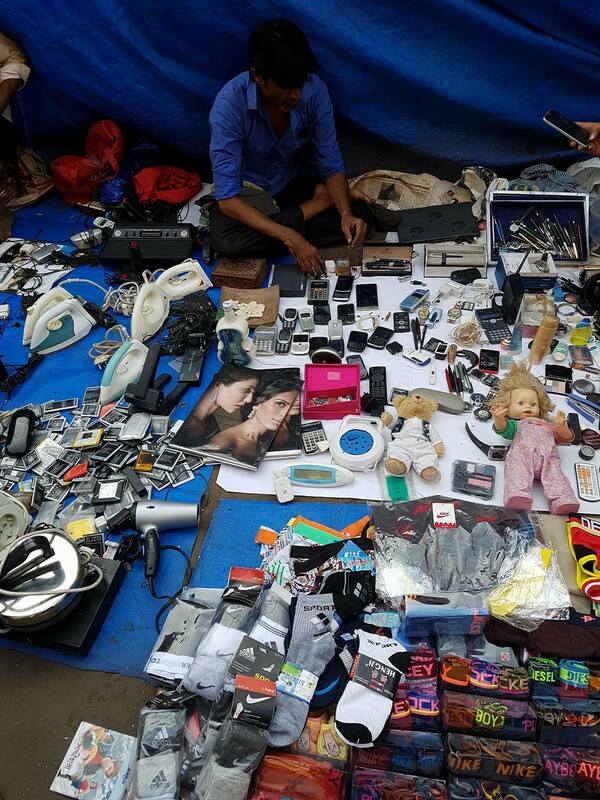 The unique feature of this market is that you will find vendors who sell mobile batteries to dolls to slippers right in the same shop! Tip- Be mindful of anything you are carrying on your person. You might just find your own phone being sold at one of the shops. Ride a Mumbai Local Train- It is next to impossible for anyone not accustomed to the rush to get inside a local train in Mumbai. But when the peak hours are over, you should definitely try your luck. Local trains are the fastest and the cheapest way to travel in Mumbai. The trains are fairly punctual and connect almost everything in the city. However, the routes and timings can be confusing for first-timers so it is best to download the ‘M-Indicator Mumbai’ mobile app before you decide to board one of the local trains.